GM and Lyft aren’t the only companies taking a long look at this future of commuting. According to venture capital firm CB Insights, 30 corporations want a piece of the action. Couple that with deregulation by various states and countries abroad, and the incentive only increases to be the first to give consumers what they want. But do commuters not only want but trust a driverless car to get them where they need to go? They may want it and trust it, but the final decision won’t be up to them. Current US federal law will have to be amended to allow an artificial intelligence system that pilots a car to be considered a driver. According to Reuters, US safety officials seem to be willing to soften their stance on this policy. 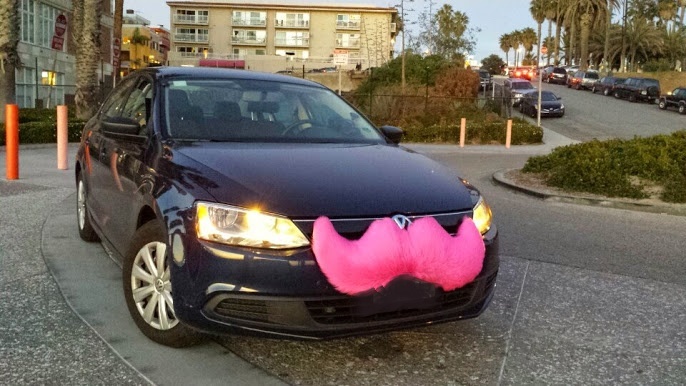 Uber and Lyft have already changed the way commuters view transportation for hire. Not having to talk to the driver or listen to his music or be subject to her erratic driving? That could be another game changer. Do you prefer Uber or Lyft to traditional taxis? Tell us why in the comments section below, on our Facebook page, or in our Twitter stream.